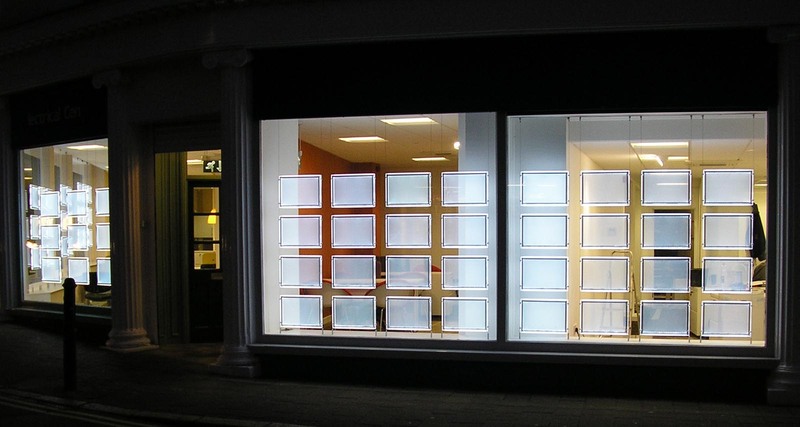 …all installed by our professional and dedicated team. Welcome to A.D.E. Electrical and Data Ltd. We focus on achieving a highly efficient and professional service that meets the highest standards of quality and care. Based in Redditch, Worcestershire, we are able provide a nationwide service and can handle extremely varied projects. We have a tried and trusted reputation for providing a flexible service that is tailored to suit every customer's needs and requirements. Being NIC EIC Approved Contractors ensures you can rely on A.D.E. Electrical and Data for competent and qualified electricians who put you and your demands first and provide the following services. At A.D.E. Electrical and Data we have superb reputation delivering packages from design to installation, professionally, efficiently and on time. We have huge experience within the automotive industry and are able to tailor our services to accommodate any specification. Get in touch to see how we can help you. Whether you are moving premises or upgrading existing IT facilities, A.D.E. Electrical and Data has a tried and trusted reputation to install data, voice and CCTV applications. At A.D.E. Electrical and Data we offer a full range of testing services, from PAT testing, to fixed wire testing or data cabling testing. With the growth in affordable CCTV we are confident we can provide you a system that suits all your requirements at a competitive rate. Having spent a great deal of effort establishing ourselves within the Electrical community and developing a superb reputation through our clients and past customers, A.D.E. Electrical & Data, works to provide you with the perfect assortment of electrical and data services to ensure your full satisfaction and positive feedback. When looking for an electrician or data engineer clients require a friendly, unbiased and cost efficient professional to carry out any electrical repairs, installations and maintenance. 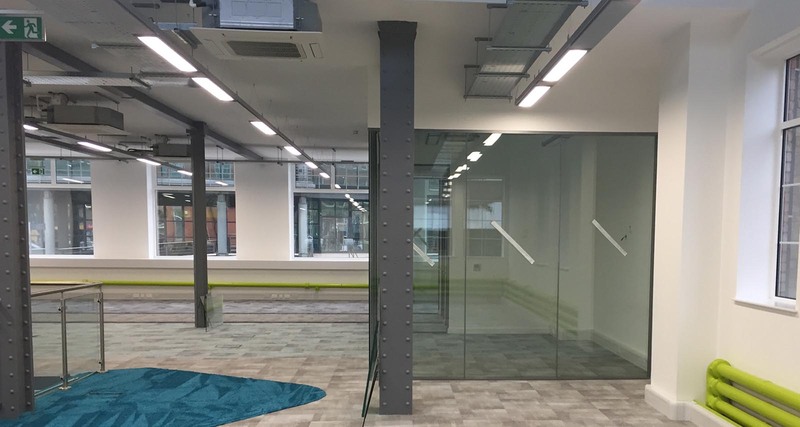 We are proud to be able to tailor work to meet a range of company’s specifications. 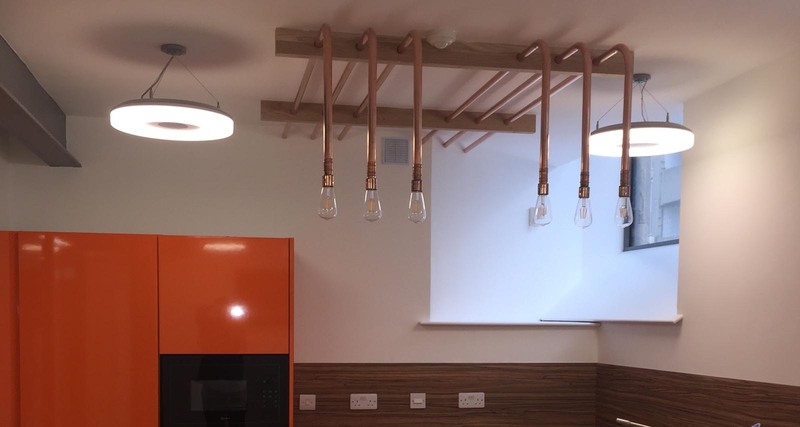 Established in 2011, we are a family run company that can offer honest and practical assistance when looking for a competent and trusted electrician. Operating now for a number of years, we are a team of qualified electricians offering some of the very best installation, repair and maintenance services. Our services are extremely varied and can be tailored to suit every customer's needs and requirements. 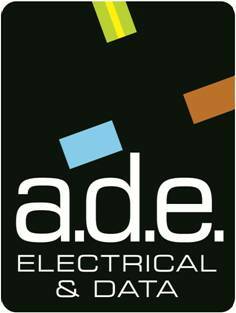 Call A.D.E Electrical and Data for competent and qualified electricians who put you and your demands first. Here at A.D.E. Electrical & Data, we help to offer assurance that when choosing us you will immediately notice the level of proficiency and attention to detail offered by our fully accredited and certified engineers when carrying out any task. We operate nationwide we are confident that we can offer a competitive, professional service. © copyright 2017 ADE. All rights reserved.